Californian artist SUNN is a distinctive new voice in Dance music, and fresh breath of life in the Pop/EDM scene. 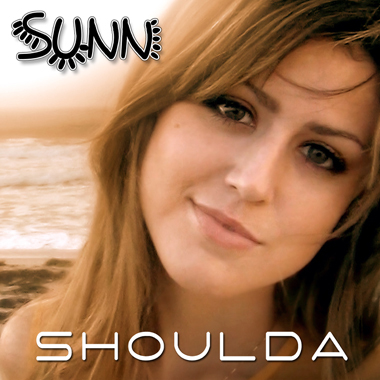 A solid singer/songwriter who pens original melodic hooks and upbeat songs, she shines brightly as the new face of EDM with her debut release, Shoulda. Described as “Katy Perry vs. Lady Gaga meets Taylor Swift," SUNN's style is truly her own, from her skillful songwriting to her cutting-edge Dance productions. With millions of views for her cover song videos on YouTube, she's been building a loyal fan base all over the world.